To fit ‘74 on cars. 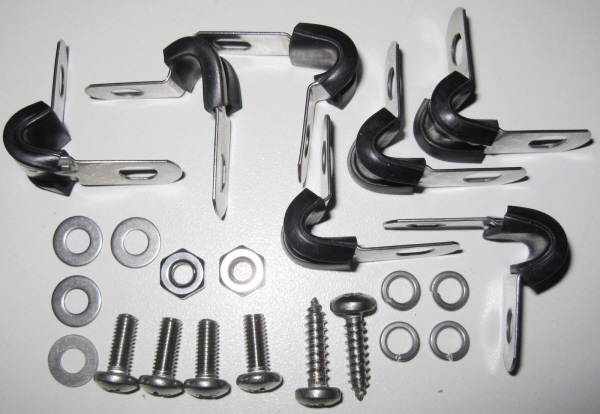 The P-Clips provided in this Kit are A4 (316) Marine Grade Stainless Steel. They will stay bright and solid even on salted winter roads where A2 (304) Stainless Steel will eventually corrode.